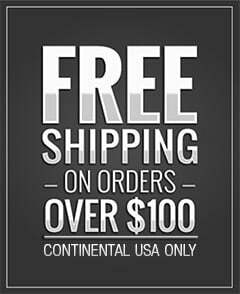 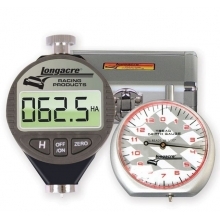 The Longacre Tread Depth Gauge w/Pouch keeps the highest value racecars at the front of the pack. 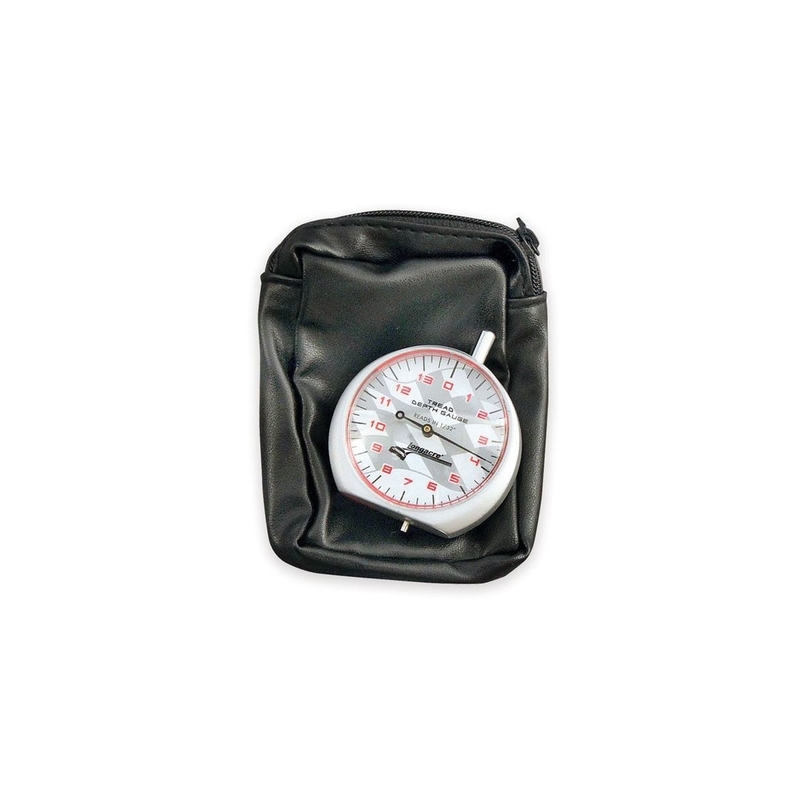 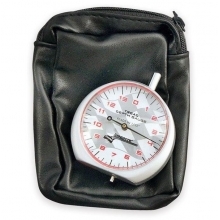 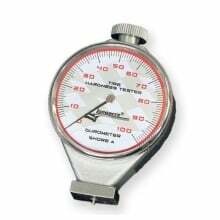 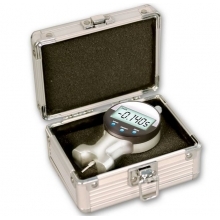 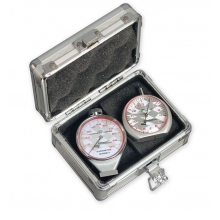 Longacre Tread Depth Gauge w/Pouch is a trackside favorite with many teams from ChumpCar to Grand-Am. 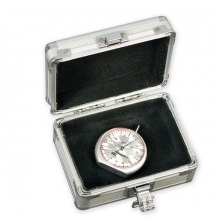 Read out: Reads in 1/32"